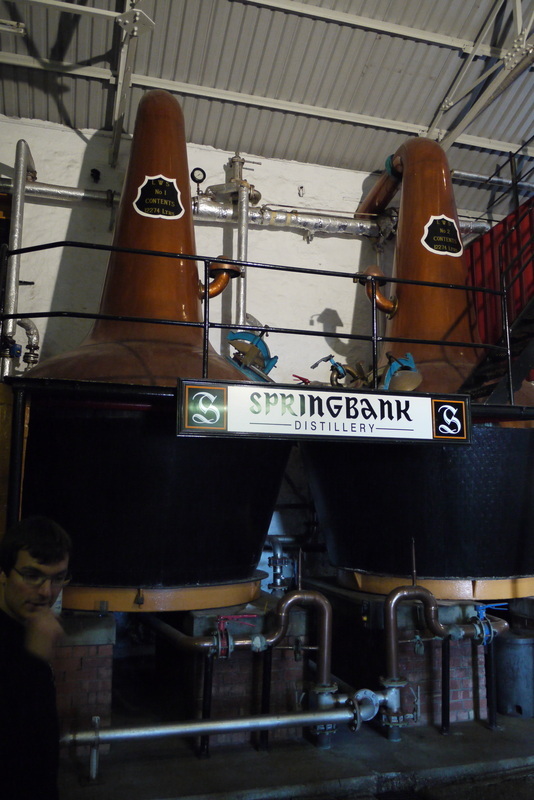 Springbank offers a number of tours and tastings, some of which also include Glengyle (where Kilkerran is distilled) The more comprehensive tasting tours must be booked, minimum 4 people. See website. 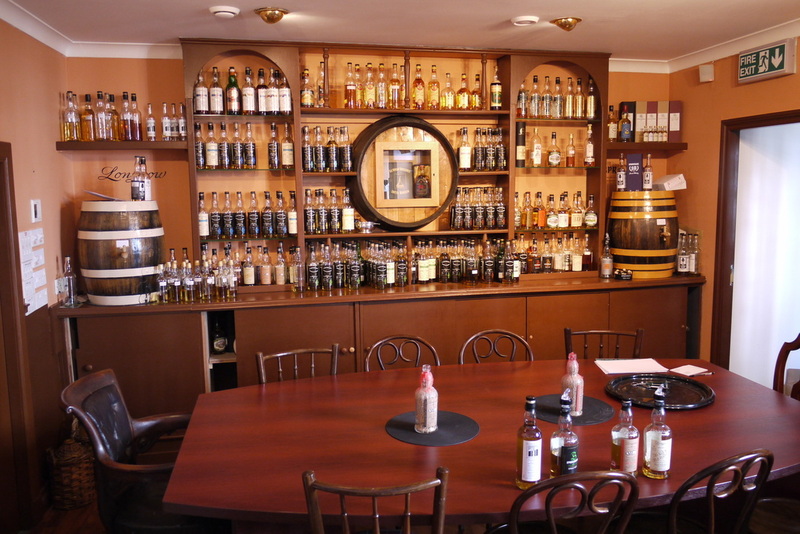 Unlike any other distillery tours the tasting afterwards takes place off site - at the Tasting Room - Campbeltown's whisky shop. 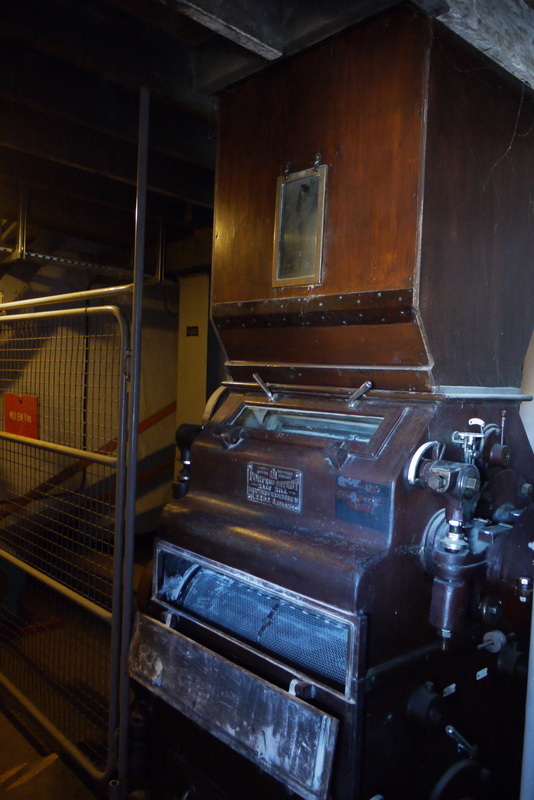 The shop is the HQ of Cadenhead's, who since 1972 have been owned by the owners of Springbank, J&A Mitchell. A Cadenhead Warehouse tasting is also available. Springbank is one of the very few distilleries that is still owned by the same family that founded it; one of only two distilleries to carry out the complete process from malting to bottling on the same premises (the other is Kilchoman); and the only other distillery to market three distinct styles of single malt under different brands is Bruichladdich - plus of course Loch Lomond which makes about 8 styles. 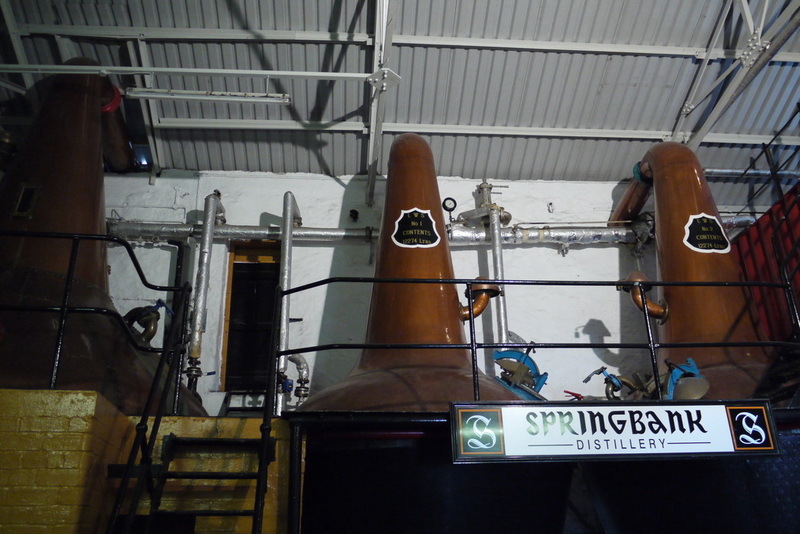 Springbank was obviously the original single malt from the distillery - lightly peated and two and a half times distilled; Longrow is generously peated and distilled twice; Hazelburn is unpeated and triple distilled. 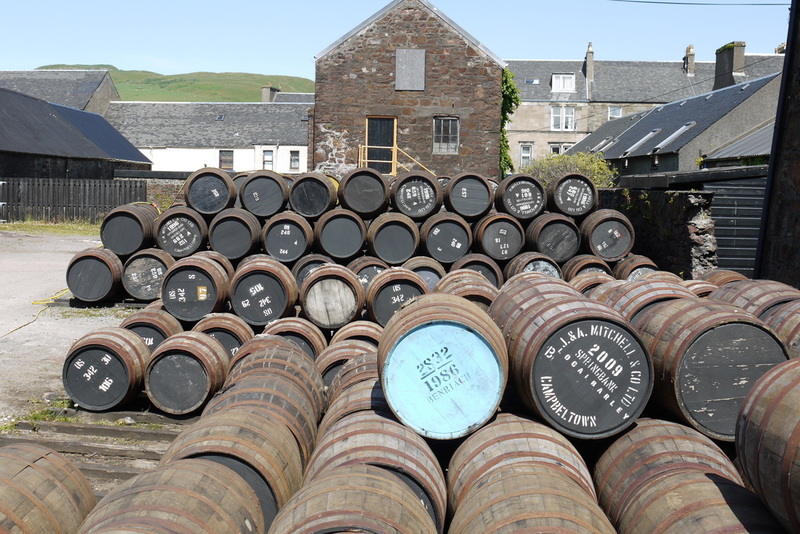 Hazelburn and Longrow are the names of two long closed distilleries in Campbeltown. 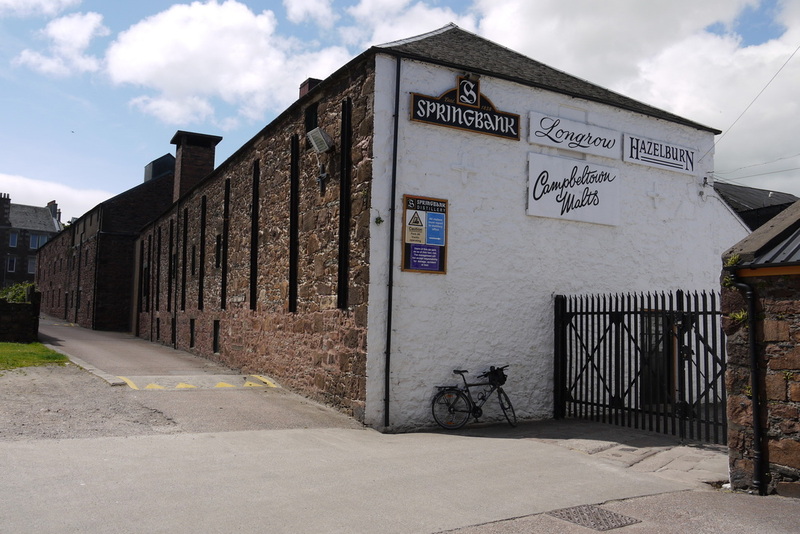 Springbank Distillery is in the middle of Campbeltown - it's getting to Campbeltown that's the problem - particularly by bike. Nearest train stations: Dalmally (DAL) (90 miles), Oban (OBN) (86), Ardrossan Harbour (ADS) (49 miles plus 2 ferries). Live Train Times: DAL OBN, ADS (The nearest station is actually Ballymoney in N Ireland a 90 minute ferry journey plus 16 miles away). The core ranges - plural as we have three very different single malts to deal with here. Springbank - 10yo, 12yo cask strength, 15yo, 18yo, 21yo (limited yearly releases) . All core bottlings are unchillfiltered and are bottled at 46%. 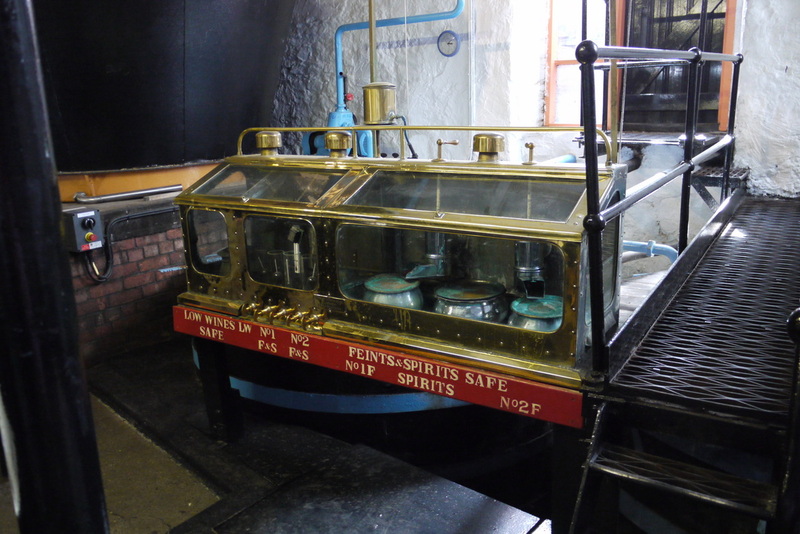 All three styles have regular special editions from the Distillers, but you are unlikely to see Springbank bottled independently - other than by Cadenheads and maybe SMWS. 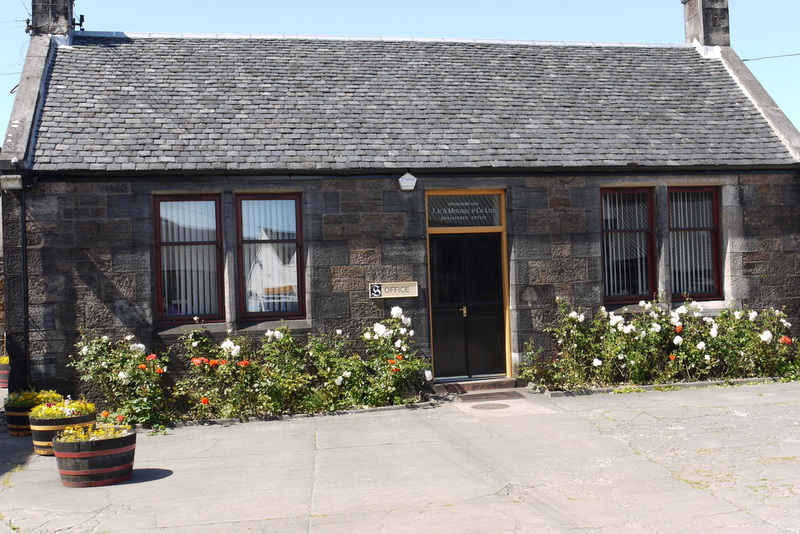 The Cycle Shop n Longrow is now closed. Photos on this page were taken by me. Click on photo to enlarge. 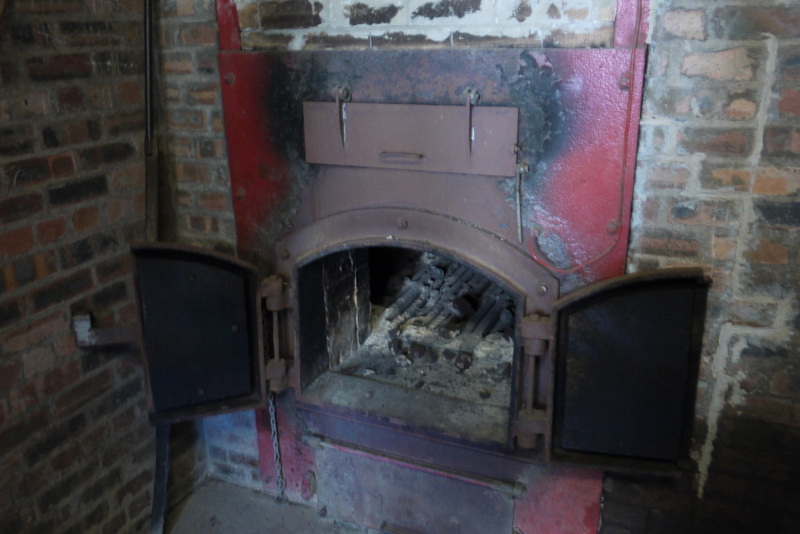 Full size versions of all my photos of Springbank Distillery are available on Flickr.